and a whole host of facilities, your group can relax and enjoy the on-board experience. Our platinum class coaches have specialist facilities for sports travel and are often booked by a range of teams. 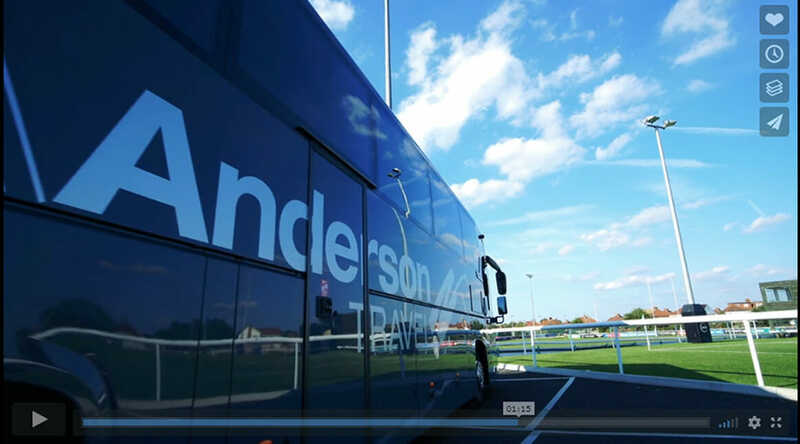 From top football teams to sports societies to school teams, our coaches offer you the perfect transport option to and from your games or matches.